The Top 5 Beachranking of the Atlantic Coast from BeachUSA.info lists the 5 best beaches at the Atlantic Coast of the USA. These beautiful beaches are situated at the Atlantic respectively at the Eastcoast of the USA. Every year, we create a ranking of the best beaches from the Atlantic Coast of the USA. The beach at the Road D is situated in the city of Southampton, at the eastern part of Long Island. This Beach consists of white sand. The waves are leveled at this lovely Beach. 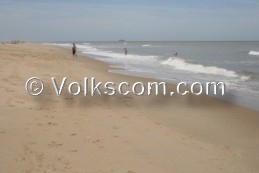 The city of Virginia Beach is situated at a beautiful wide sandy beach. The most beautiful beaches are north of the hotels. 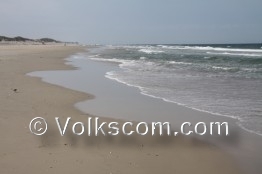 One of the most beautiful beaches at the Outer Banks is Coquina Beach. This beach is part of North Carolinas Cape Hatteras National Seashore. 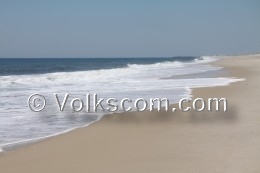 The beaches at the Cape Hatteras National Seashores are very popular. These beaches are very crowded during the weekends and holidays. 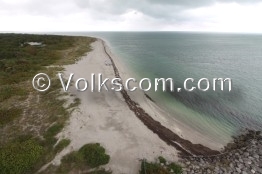 The Bill Bags Cape Florida State Park is located at the southern end of Key Biscayne. A historic lighthouse is situated next to the leveled sandy beach. There are various beautiful beaches at Cape Cod. 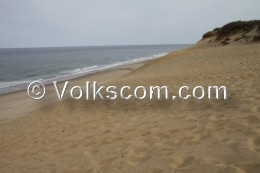 The scenic White Crest Beach is located at the Cape Cod National Seashore. White Crest Beach is a popular and beautiful beach.